The first design exhibition took place in 1923 in the town of Monza, few kilometres far from Milan. 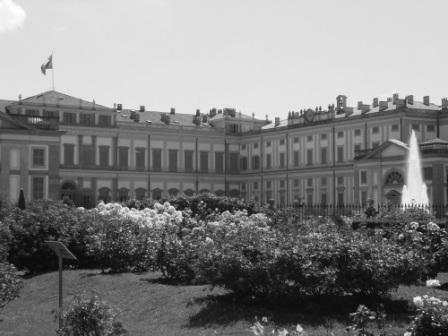 It was called Biennale of Decorative Arts and took place in the Royal Villa of Monza. This building, jewel of 18th century, recently restored, nowadays hosts the Museum of Design containing part of the collection of Milan’s Triennale Design Museum. In the space of Belvedere, the upper floor of the villa, you can make a journey through the history of Italian design, with works of great artists and young designers. A perfect destination if you want to combine passion for architecture and design.